The Country House at Bluestone event team offers personalized expertise for all occasions. Our venue offers a variety of beautiful, newly renovated, indoor and outdoor spaces so we can truly customize your day. The Country House is perfect for all of your entertaining needs. From large weddings to intimate gatherings, our staff caters to your every need. 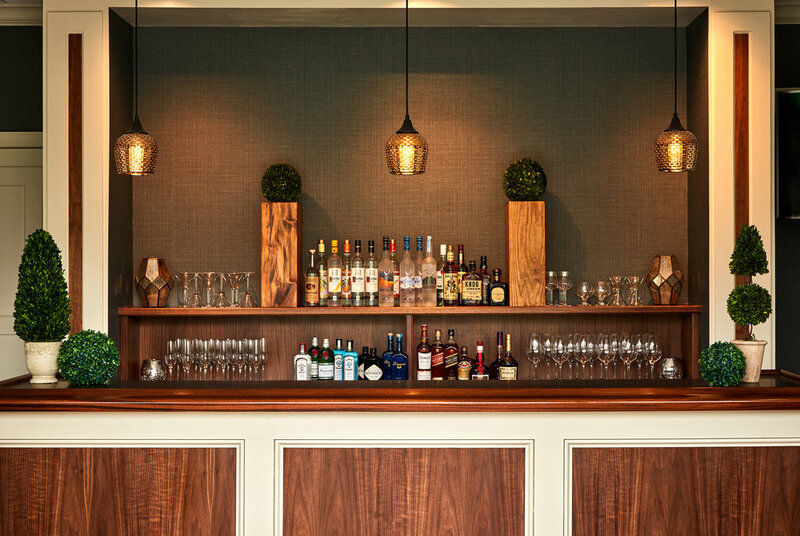 In connection with Blue Bell Inn, our world-class culinary offerings will impress all of your guests. In partnership with Blue Bell Inn, our chef and team have put together a variety of easy to navigate menus that will truly create an unforgettable experience. Your wedding should be as unique as you are, and the setting has to live up to your dreams. Our Grand Ballroom is the ideal reception space, with floor-to-ceiling windows overlooking the golf course and a glittering chandelier centerpiece. We also offer a formal Outdoor Garden, surrounded by seasonal flowers, perfect for an on-site ceremony or outdoor cocktail hour. To end the evening we can move the party to our outdoor fire pit to enjoy cigars or coffee and cordials. A mitzvah celebration deserves a venue with excellent food, superb service and an outstanding setting. 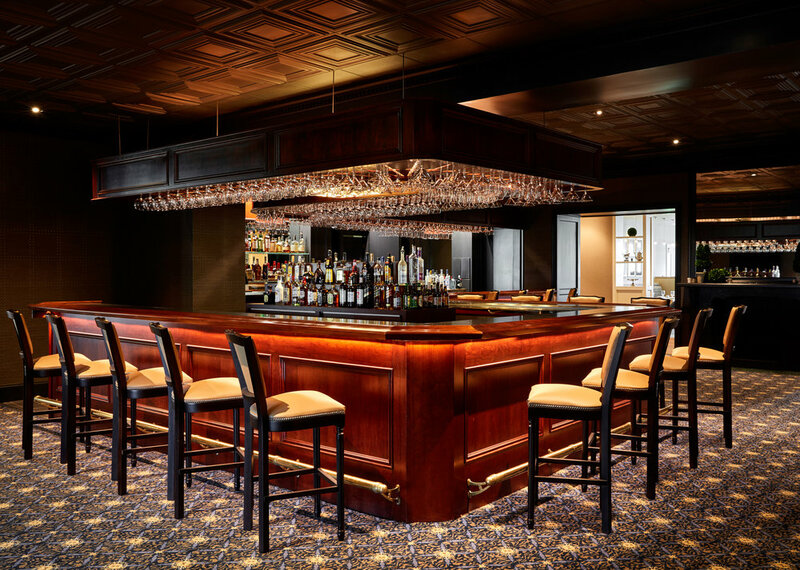 We offer two unique areas to accommodate a separate adult's cocktail hour and children's mocktail hour. Bring everyone together in our Grand Ballroom, with floor-to-ceiling windows overlooking the golf course, back patio and late night fire pit. We look forward to celebrating with your family.